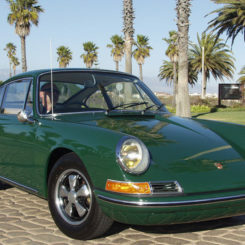 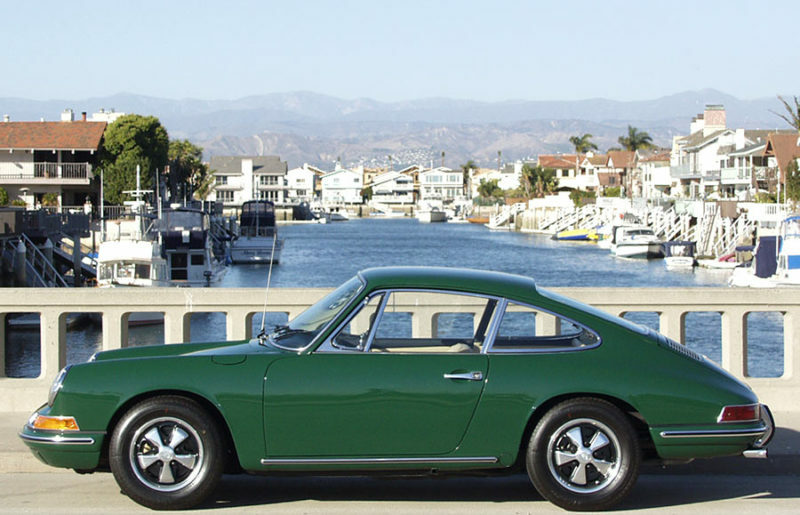 Originally sold to Porsche Kenya in October of 1967, the car was shipped to Nairobi where it would spend just two years before being forwarded by its then owner to Los Angeles, California. 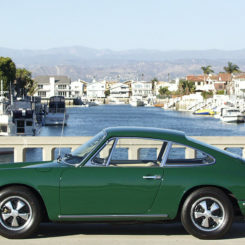 The car then spent the following 37 years in Southern California, before being sold to a collector in the UK back in 2007. 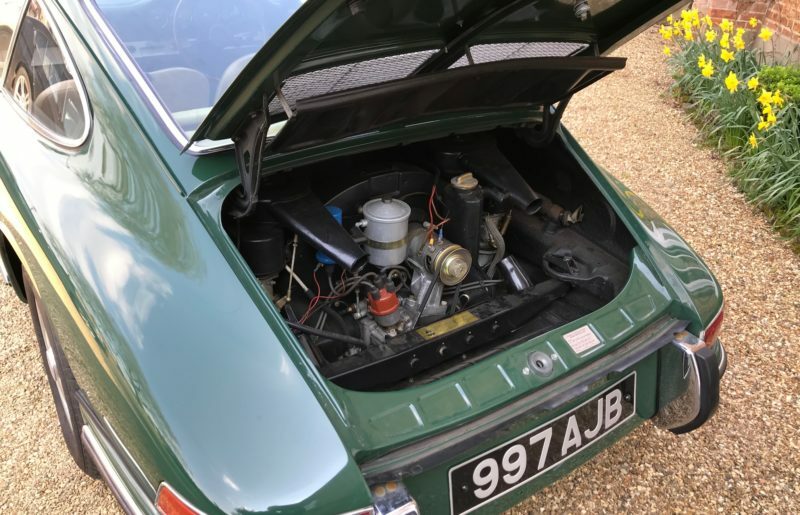 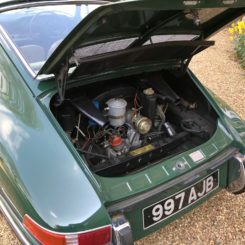 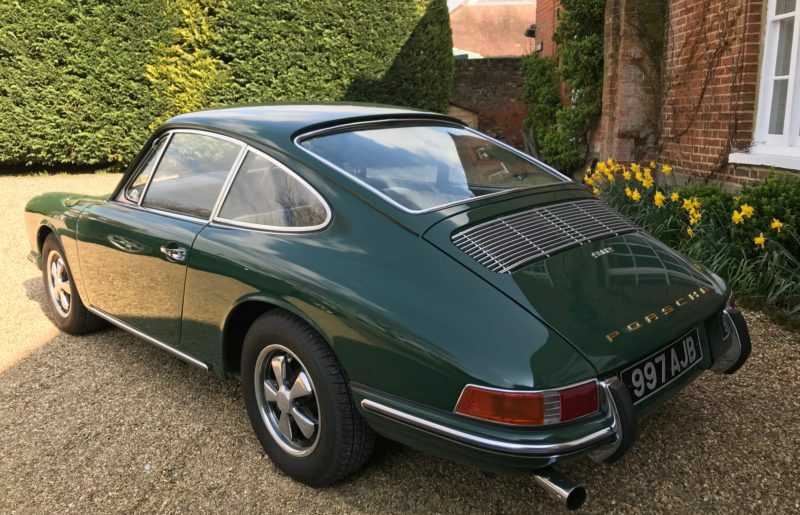 Having spent no fewer than forty of its fifty-two years on holiday in warmer climes, this car is in significantly better shape than all but the luckiest of UK delivered RHD examples. 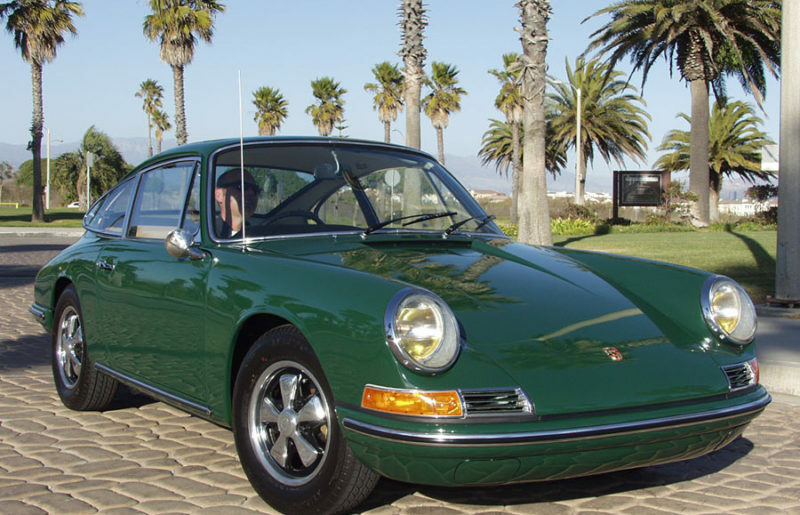 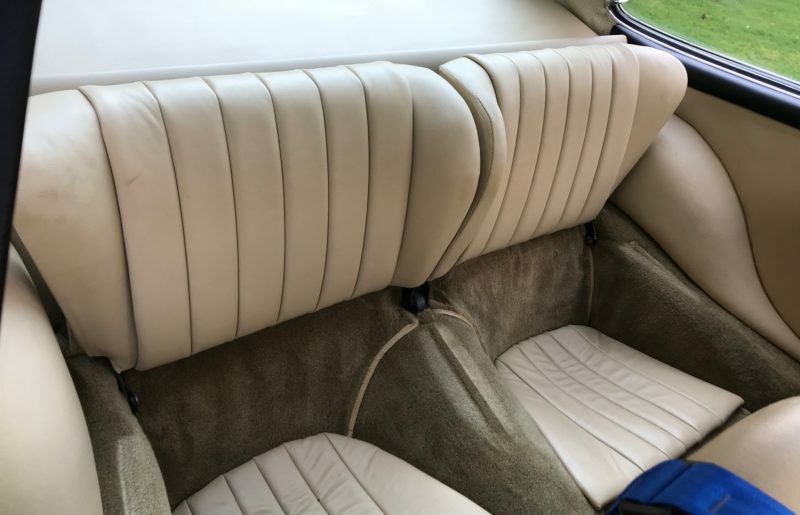 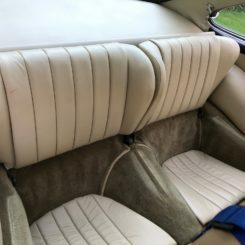 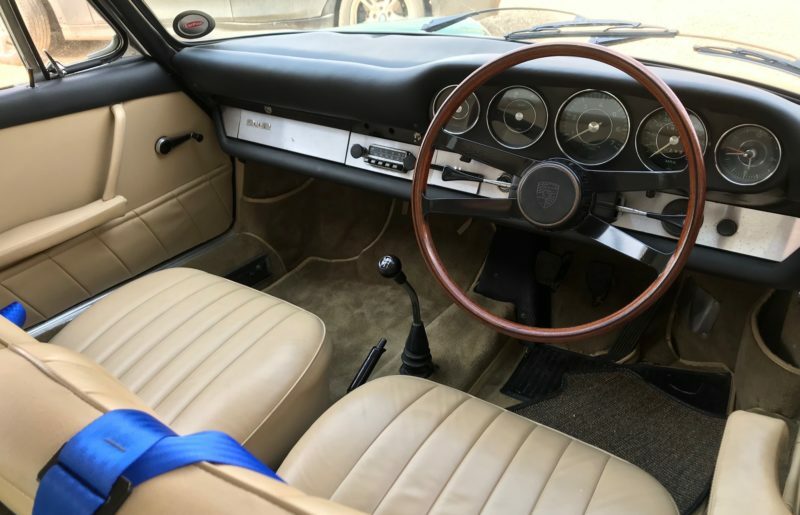 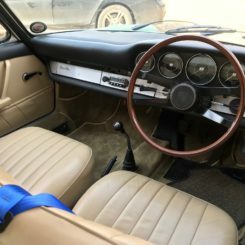 Whilst in the US, the car was both cosmetically and mechanically restored, resulting in the ‘Peoples Choice’ award at the Socal GAHH Concours D’elegance. 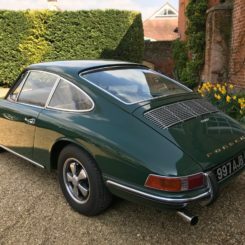 Having seen very little use in the UK, the car still presents very well with the exception of a minor dent in the front right wing. 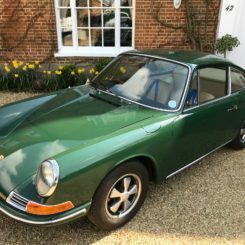 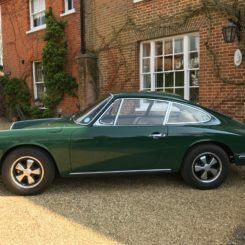 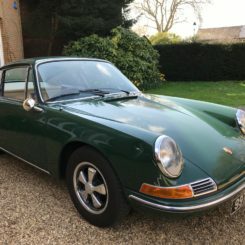 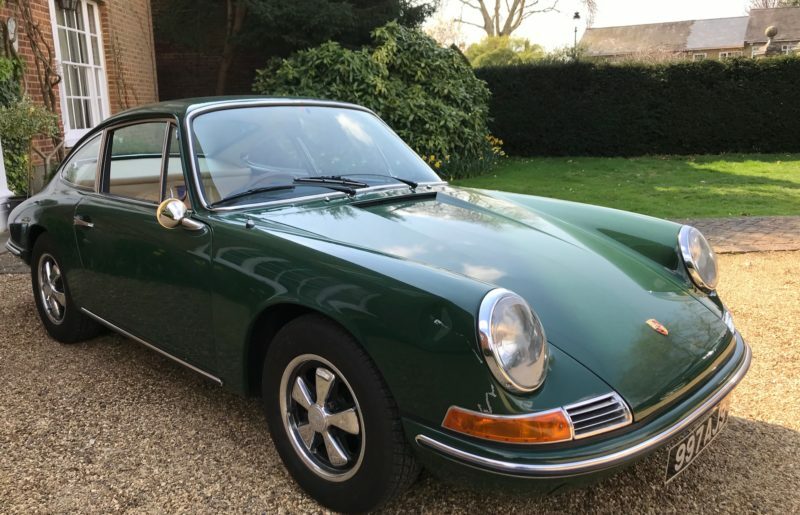 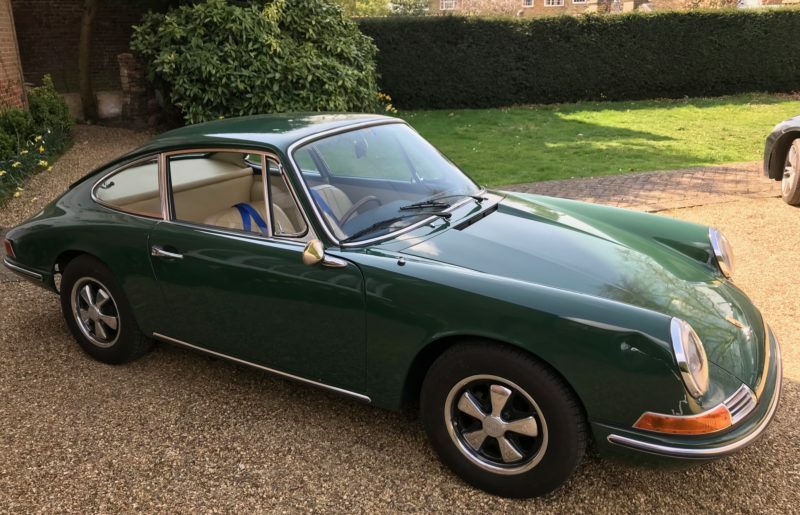 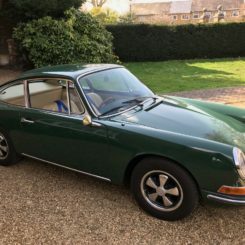 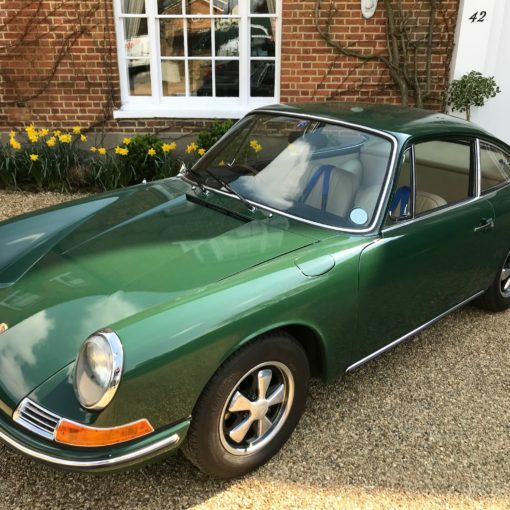 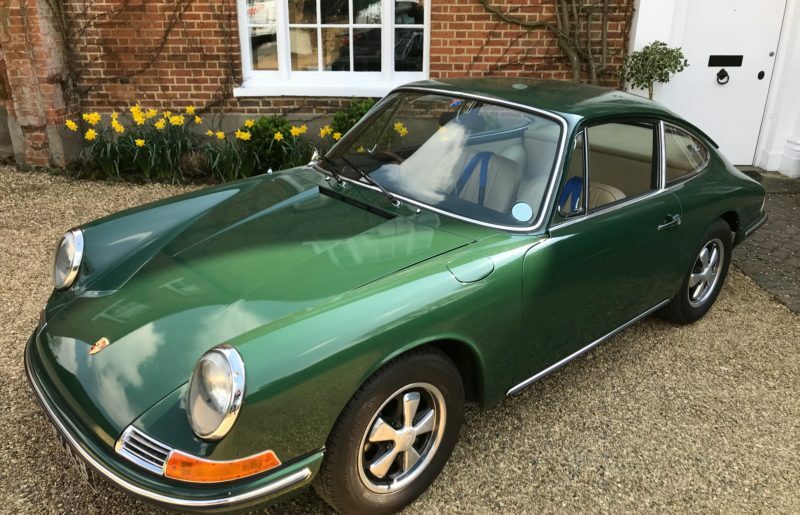 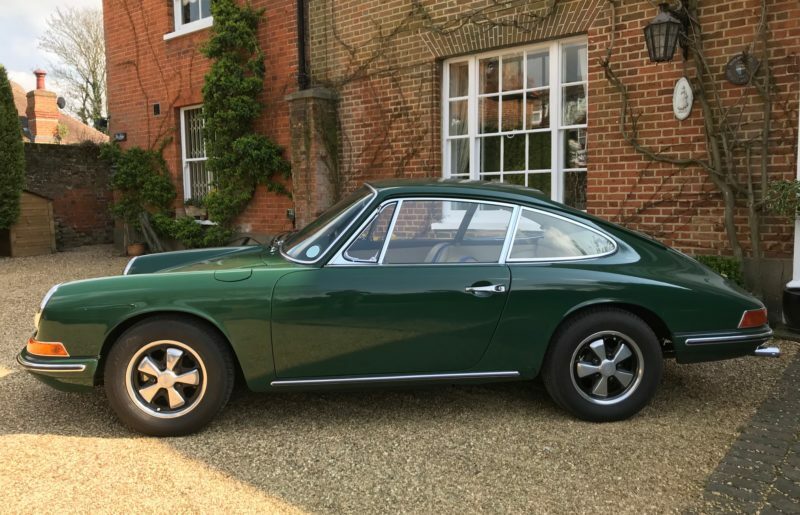 An extremely rare opportunity to buy an original RHD example, in a condition more akin to that of a LHD California car.